First of all - create and setup project. 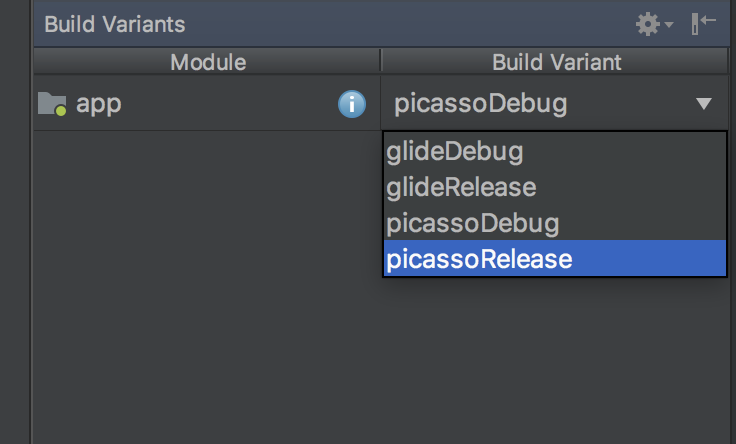 The simplest solution is to add productFlavor block to your build.gradle, but you can also generate it from gui. Setup Glide and Picasso in separate flavors. 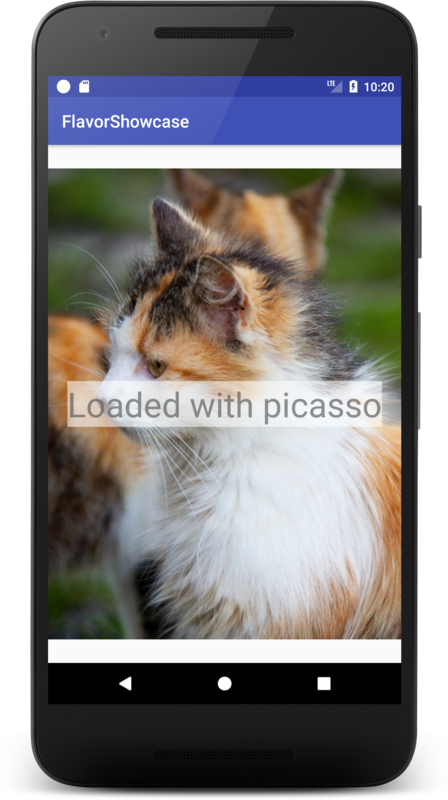 We created two ImageManagerModule.java files in our flavors dirs. When we switch flavor in gradle, automaticly proper manager will be loaded. You must build your project to have DaggerMainComponent generated. Build project and test all flavors. 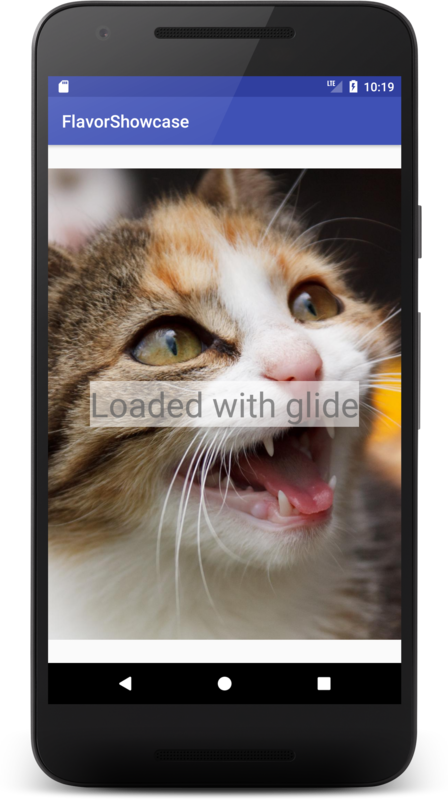 Now you can load images without any Glide or Picasso imports in your code!